Harmony Day Spa offers Gift Cards for all of our spa packages and treatments. You can select the dollar value of your choice in increments of $25. 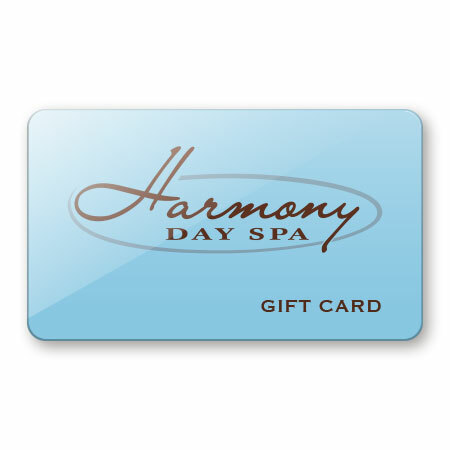 *Harmony Day Spa is not responsible for any lost or stolen Gift Cards. Gift card itself must be presented to redeem. Gift cards are interchangeable, but cannot be used to purchase another gift card. Harmony Day Spa gift cards do not expire; the value of the card will remain until used in its entirety. Prices subject to change without notice.